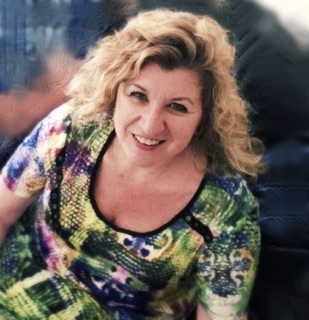 I have been practising as a Psychic and Spiritual Healer for over twenty years and teaching Metaphysics & Healing. I have amazing guidance from the angels and the universe is my teacher. I am a Medium, to bring the two worlds together, sending messages for those in need at times of sorrow, heartache and love. To help people on their paths for healing & enlightenment. My aim is to bring knowledge, peace and understanding of self. 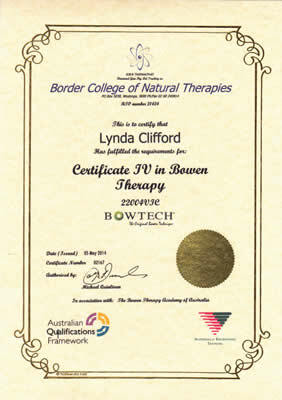 I have recently qualified as a Bowen Therapist, to enhance my skills for a better understanding of the physical body.